In this fast-paced world, one would need all the energy they can get to keep up. So how do you prepare for your day and energize yourself on bleary mornings? For most people, the answer is a cup of warm goodness whose aroma is enough to wake you up. There will no longer need to go to the nearest cafe to get a cup of premium French coffee. We listed instructions for French Press. In just a couple of steps, you can easily make your own using the French Press. This article will give you the know-how and the tricks you need to get your perfect perk-me-up. 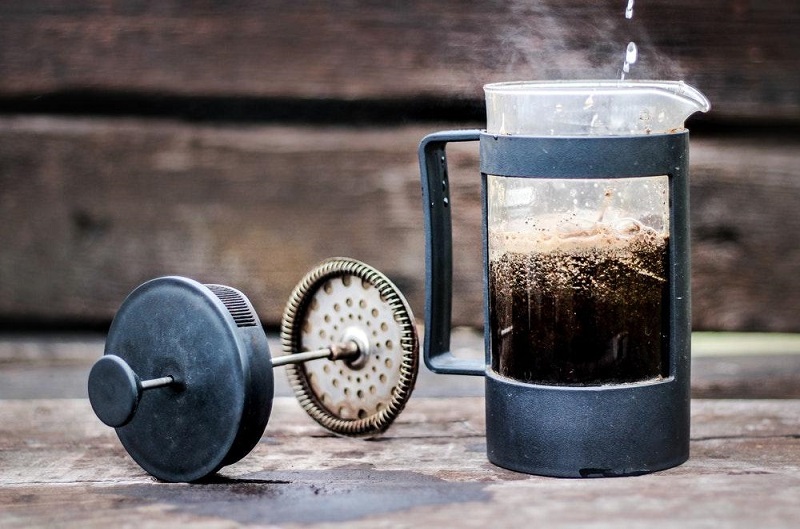 The French press or cafetière is one of the quickest and easiest ways to prepare coffee. 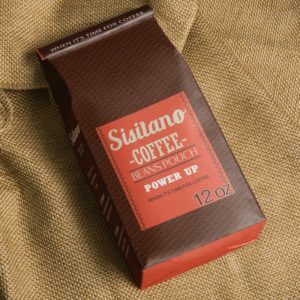 Unlike others, this method makes coffee by way of steeping, resulting in a stronger, richer, and more aromatic brew. This coffee maker has two essential components. The beaker or carafe is typically made of heat resistant borosilicate glass. Though less common, there are also some made from ceramic or stoneware. Additionally, there are also BPA (bisphenol-A) free plastic carafes made from styrene-acrylonitrile or SAN. The most durable material, however, it’s stainless steel. This kind of press is usually vacuum sealed and double-walled, perfect in keeping your coffee warm. The thing that keeps the French press distinct from other coffee makers is the plunger. It is attached to a rod with a handle sitting on top of the lid. At the bottom of the plunger is a 4 mesh filter screen,made from stainless steel. Surrounding them is a spring which tightly holds the filters against the carafe. You can also buy paper filters for your press if you want to keep oils and fine grit from your coffee. Now that you are a little acquainted with the coffee press, let’s put your barista skills to use. Follow the instructions for French Press. 1. The first step to making French coffee is to boil water. Although hardly noticeable to casual drinkers, the quality of water does affect the taste of the brew. If possible, use filtered or bottled water for your coffee. Let the water cool down to about 205°F or turn the heat off just before it completely boils. 2. While waiting for the water to be ready, grind your beans. Using a burr grinder is ideal to achieve the right size – medium-coarse about the size of sea salt or breadcrumbs. 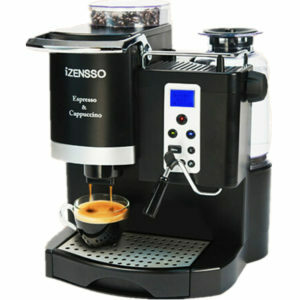 Freshly ground coffee is, of course, the best option; however, you can still use store-bought grounds of the same size. The size of the grounds is crucial when using the French press. If they are too coarse, the coffee may end up tasting weak. On the other hand, fine grounds are worse. They not only make the brew more bitter, but they also tend to pass through the filter making your coffee gritty. 3. Put the ground coffee in the carafe. The measurement should be one tablespoon for every cup of water. 4. Add just enough water to cover all of the grounds and let sit for 1 minute. It will give the coffee a chance to bloom and produce a richer taste and aroma. 5. After 1 minute, add the rest of the water. 6. Gently stir to make sure all the grounds are soaked with water. Use wooden spoon or chopstick especially if you have a glass press to prevent damage to your coffee maker. 7. Cover with the lid and let the coffee steep for 3 more minutes without pushing the plunger. 8. Once it’s done, slowly press the plunger down to the bottom of the pot. 9. 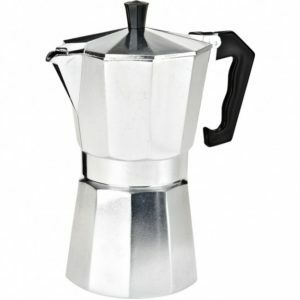 Pour your freshly brewed French coffee into a cup or a flask if you are not drinking it right away. Before brewing, fill your press with hot water and push the plunger a couple of times. It will not only make sure that your pot is clean but will also help with the brewing process. Timing is essential when steeping coffee. The longer it stays in the French press, the stronger the flavor becomes. That is why it is important to transfer your brew to another container as soon as the process is done. If you don’t mind more bitter coffee, however, feel free to extend the steeping period. Make sure that your water has the right temperature. If it’s too hot, it may result in a burnt taste in your coffee. On the other hand, if it’s cold, it won’t be able to effectively extract the flavor of the grounds. Although the recommended ratio is 1 tablespoon per serving, it might not be to your liking. Do not hesitate to experiment with measurement to get the taste that you prefer. If you have accidentally bought coarser grounds and have no way to grind it to the right size, don’t worry. Just let your coffee steep a bit longer, and you should still be able to enjoy a good cup. If you got finer grounds, use a paper filter when pouring the coffee to your cup. It will strain out some of the oil but will also minimize the grit. It’s important to keep your French press clean to avoid having a stale taste in your next brew. Although most models are already dishwasher safe, it’s still safer to wash them manually. 1. Take the plunger out. 2. Fill the carafe with warm water. Loosen the grounds that may have stuck by swishing the water around. 3. Strain the grounds by pouring the contents of the pot into the sink and through the mesh filters. Throw the grounds or dump them into compost. 4. Put a bit of dishwashing soap and some hot water into the pot and place the lid back. Push the plunger a few times to remove coffee stains and oil. 5. Clean any residue with baking soda and a bottle brush. Brewing in a French Press is pretty simple. You probably won’t make a perfect cup the first time, but you will definitely master it after a few tries. Once you did, it will be easy enough to experiment on what else you can do with your coffee press. We hope that you found instructions for French Press, helpful. So, are you perked up yet?